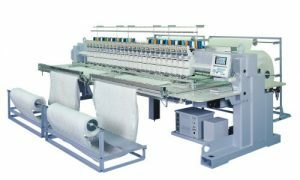 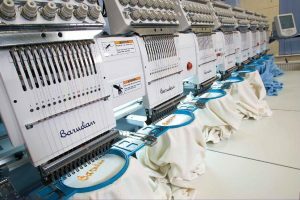 Our embroidery unit with five multihead machines can execute rather big orders in shortest time. We do programs for customers and can quickly make samples to show our capability and quality. 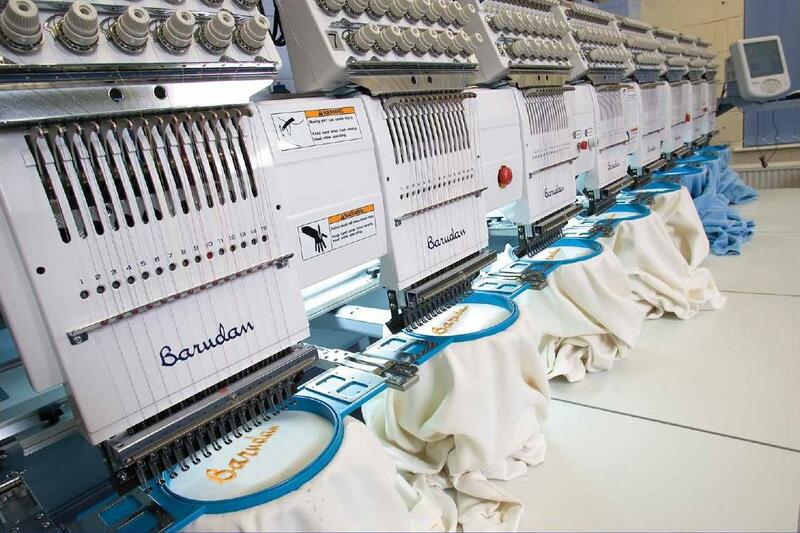 We also can do roll-to-roll embroidery on our special BARUDAN embroidery machine.